Tattoo art has evolved to become a favourite of people of all age groups. Kids as well as elders want to give in to their craving for tattoos and getting their dreams inked on their body. So thinking of what tattoo designs to go for? Many women use the flamboyant design of a lace to make an expression of their feminine character and nature. This tattoo is mostly done on the back, or partial back which covers a good size and portion. 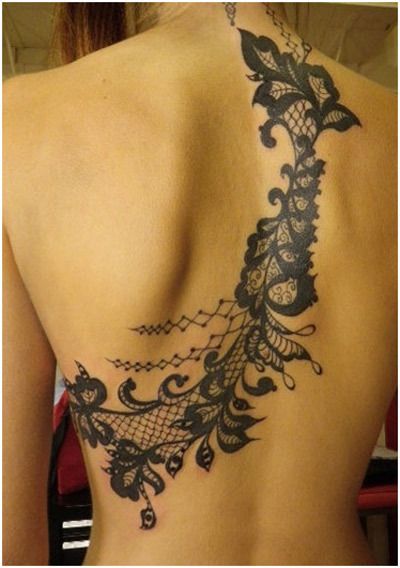 It looks trendy and elegant and is a widely preferred body tattoo design. Many people like engraving dangerous and rebellious Chinese dragon tattoo designs which cover a major part of the body. These designs are usually colourful and attractive and being large in size, do not go un-noticed. The image above clearly shows the allure and charisma of these dragon body tattoos. 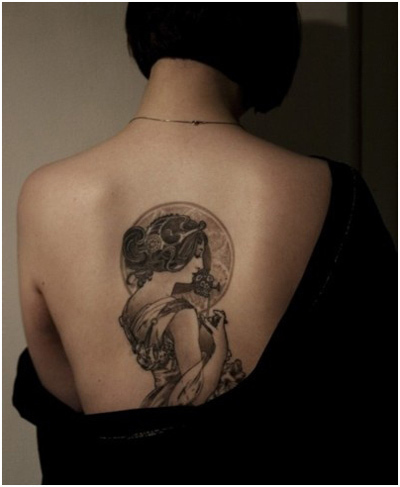 These are common tattoo design elements that ladies like. They are usually placed on the neck, the wrist or hand area. 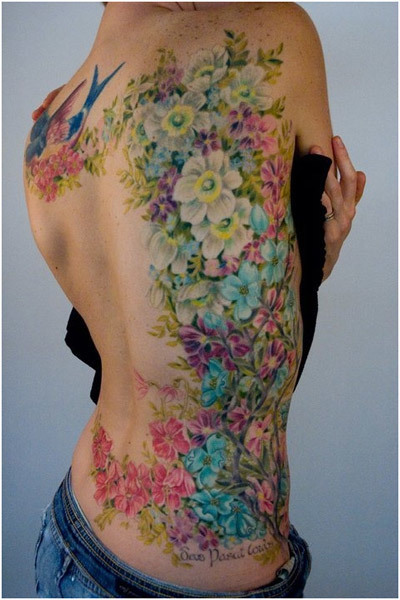 But apart from these areas, now these flower designs are also used as body tattoos which cover the back fully or partially. Take a look at the design above. People from different religions follow different Gods. A God’s image is drawn as a tattoo on a large scale on parts like hands, chest and back. Abstract designs cover a good portion of the body and can be done on hands, front and back. These are also done in various combinations which cover a good amount of the body. These abstract designs are in very much vogue these days. 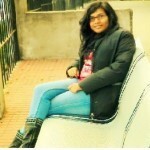 People are influenced by history, places and characters in the history. 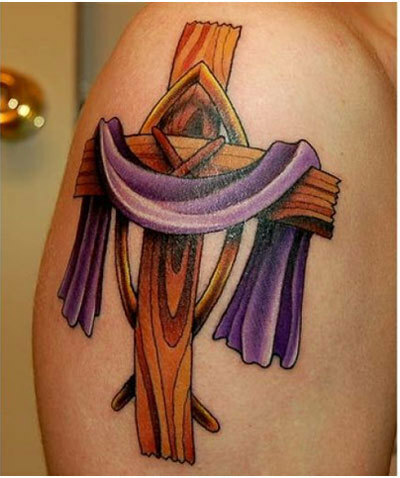 This is often shown in their choice of tattoo designs. 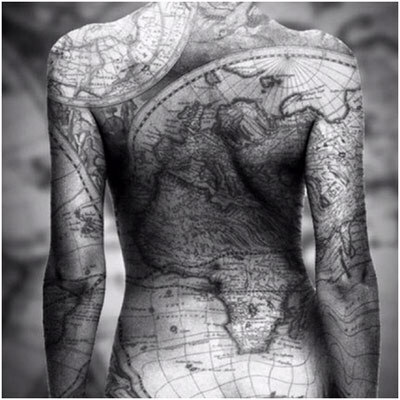 Some people like to get a tattoo of their favourite monument, historical event or even of the world map as shown in the image above. Some people like written words on their body. Be it a message, a quote, favourite lyrics, names of movies, or simple words- these text tattoos cover large areas of their body parts and it looks totally awesome. Take a look at the image above to get an idea of these text tattoos. Some people like cute characters like a baby, foot prints, angels, flying butterflies etc. inked on their body. These look cute and are a nice way of beautifying small tattoos that people wish to get on their hands, back and other parts. Where there’s stardom, there is adrenaline rush. There are people who love celebrities so much that they use them as design for tattoos. People are crazy about their celebrity’s success and talent which is very well reflected in the tattoos. People like getting tattoos of their favourite brand, band, their favourite teams, actors, and athletes or even of their favourite musical instruments or other equipments. 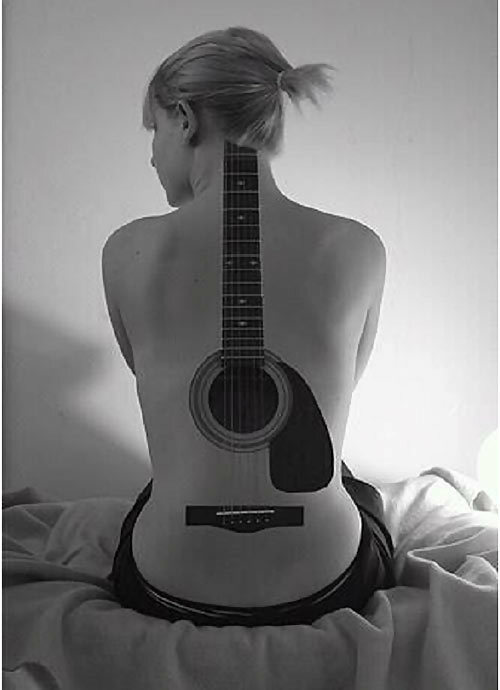 The most common design seen under this segment is either a football team or a guitar just like the image above. Other than Gods, people also use holy symbols of flowers, crosses, and elements like stars, crystals, holy knife etc. as tattoos. Usually these designs are similar to abstract designs, but they have that spiritual essence which clearly distinguishes them from the rest of the tattoos. So which tattoo are you planning to get inked on your body?